On 6th May 1997, the award-winning “Cook Report” was broadcasted on British Television programme called “Making a Killing”. This programme brought the hideous canned lion hunting industry in South Africa to the world’s attention for the very first time. Indeed, the so-called ‘canned hunting’ involves unfairly preventing the target animal from escaping the hunter, thereby eliminating ‘fair chase’ and guaranteeing the hunter a trophy for which he will have paid up to R495 000. The hapless animal is handicapped either by being confined to a small enclosure or because it has lost its fear of humans as a result of hand-rearing and in some cases animal petting and walking with human interactions. 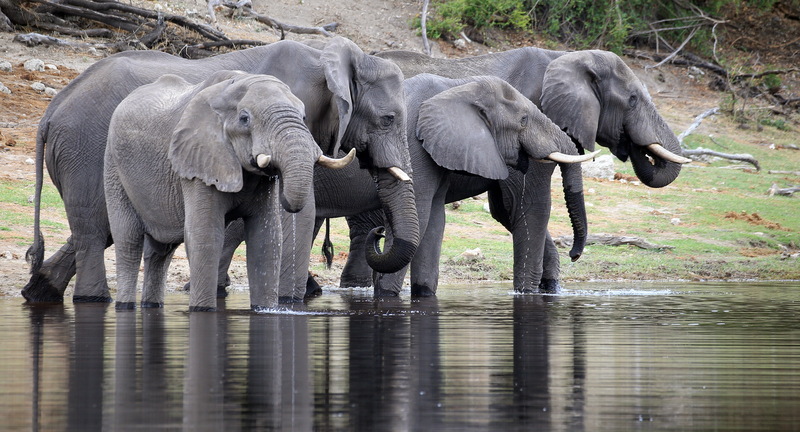 In fact, some of these animals are even tranquilised. 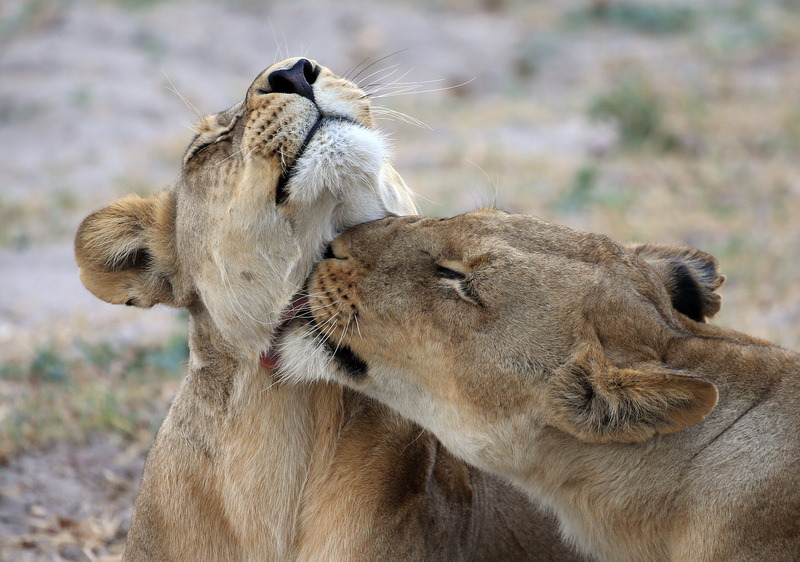 Consequently, DEA instituted a prohibition on the hunting of listed predators, including lions within 24 month of their release in the wild following a public outcry. The then South African Predator Breeders’ Association (SAPBA) initiated a court action to challenge the validity of, among others, the prohibition of the hunting of listed large predators (lion, leopard, cheetah, African wild dog, and spotted and brown hyena), black rhino and white rhino that is a “put and take animal”. “Put and take” in this case related to hunting of a live specimen that is released for the purpose of hunting that animal within a period of 24 months of its release from a captive environment. However, on 29 November 2010, the Supreme Court of Appeal of South Africa delivered judgment in favour of SAPBA, citing grounds of unreasonableness on the part of the Department not to have included a transitional period to comply with the 24-month period; rationality, as no rational justification was found in terms of either fact or scientific evidence, to indicate that captive-bred lions required 24 months to become self-sustainable, and no rational basis for the assumption that captive-bred lion could be rehabilitated at all; and finally, on the lawfulness of the decision, where the Court found no legal basis for the regulation of ethical matters in legislation designed to conserve and protect biodiversity. There are about 3 000 lions in the ‘wild’ in South Africa with most of these protected in national parks where hunting is not allowed. There are an estimated 8 000 lions in captive facilities, being bred for various purposes, including hunting, tourism, live sales, petting, zoological purposes and lion bone trade. 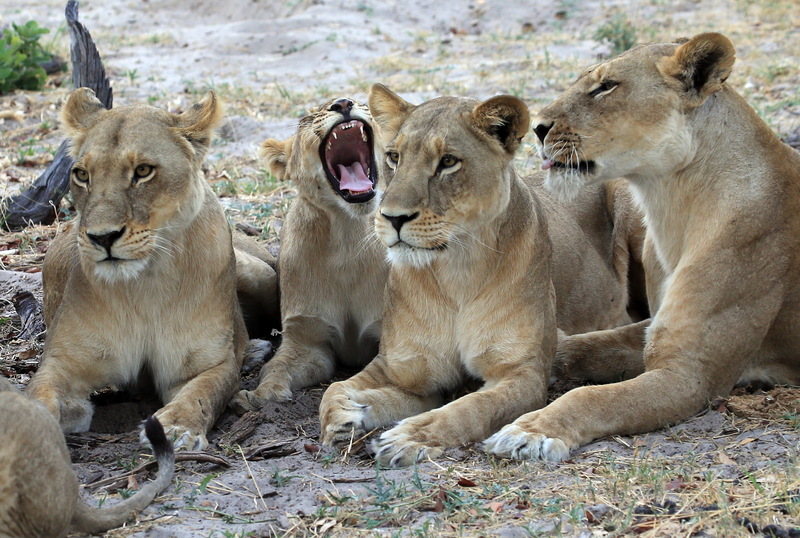 What appears to be more concerning is the fact that some of the volunteers who have paid to help raise these captive-bred lions have been deliberately misled into believing that they are helping conservation, which is utterly false. This most extreme type of trophy hunting serves the captive-bred lions to their hunters on a silver platter. 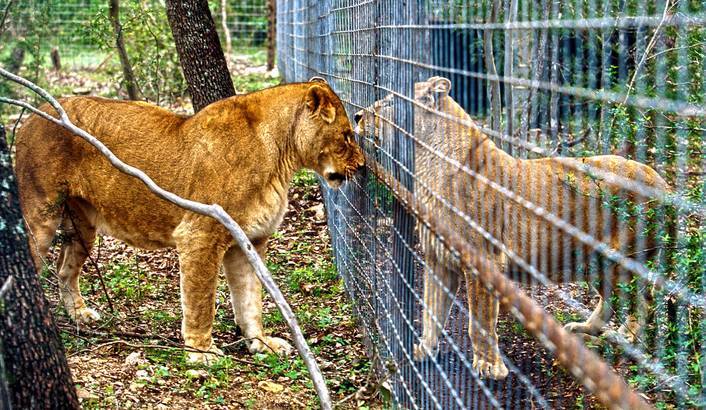 The animals, which are born in captivity are taken away from their mothers within hours of being born so they can be used in petting facilities, where unwitting tourists visit these farms and pay money to look at or touch young lion cubs. They do not know that they are supporting a horrific industry, an industry that even many hunting associations reject as being unethical. The farms often advertise as wildlife sanctuaries to lure in foreign volunteers under the pretence of helping save the species. When the lions reach the trophy age of four to seven years they are then deemed appropriate to be sold for a trophy hunt. The laws require that the ‘hunting’ is not conducted on the same farm that the animal was bred at. Instead the lions are transported to other areas and shot there, some within days of being relocated. This practice guarantees a kill as the habituated lion has nowhere to go inside the ‘can’ or enclosure where it is shot. The animals cannot escape from the cages. 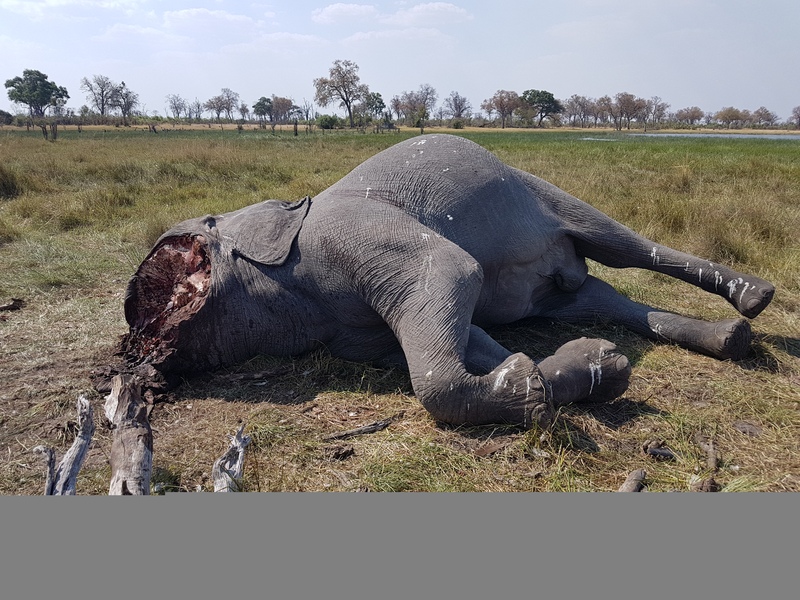 Occasionally they are attracted with bait, sometimes they are even sedated with medicine, considering the short release period from farms where the animals are usually raised by hand and accustomed to humans to farms where they are short. 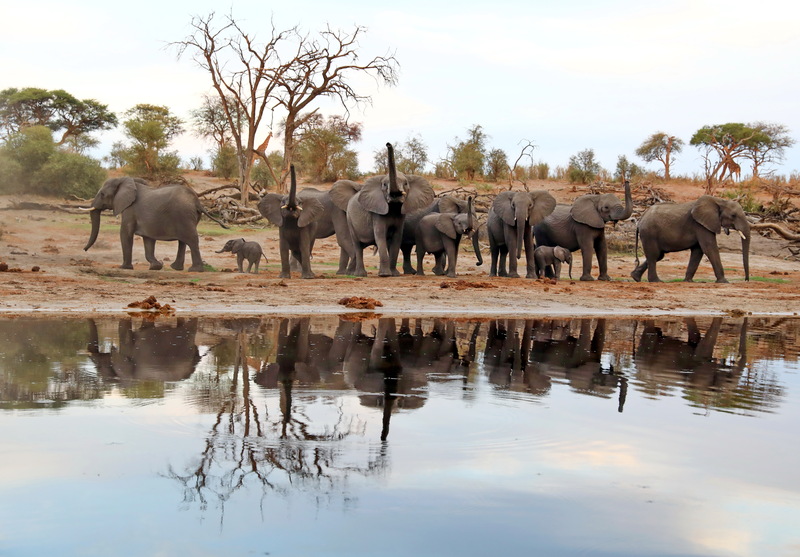 Consequently, it is stated that anyone can go and hunt lions in South Africa – a hunting licence or proven hunting experience is not usually necessary. The Cook Report, followed by the Blood Lions film (2015) exposed the brutal exploitation of lions in captive breeding facilities. 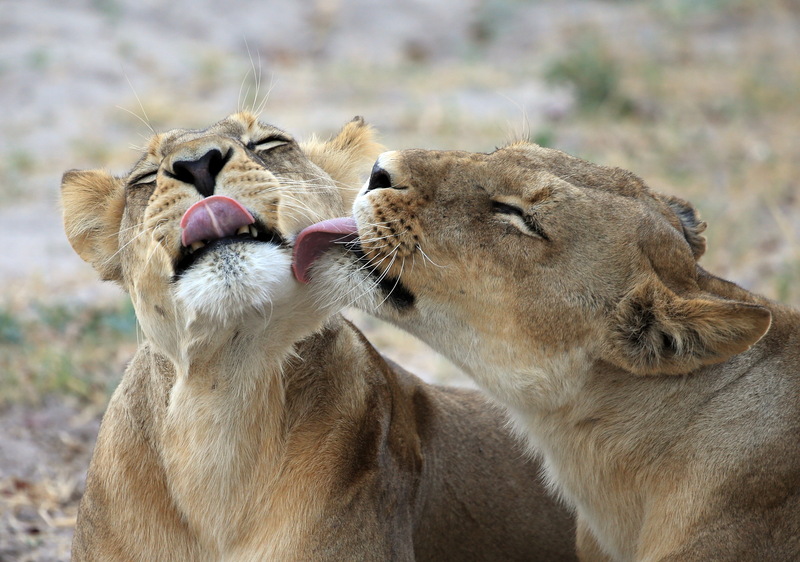 The film revealed that many tourists are being lured to South Africa with the prospect of petting a lion cub or even walking with young lions. Some of these foreign tourists come as volunteers to stay at lion breeding facilities where they hand-rear cute cubs, believing that their money and help goes towards increasing lion numbers and conserving the species because the lions they help to raise will one day be released back into the wild. In fact, this is a lie sold to unsuspecting visitors to South Africa. The truth is that the vast majority of these lions are bred for shooting in enclosed farms where at least two to three captive-bred or tame lions are killed each day. 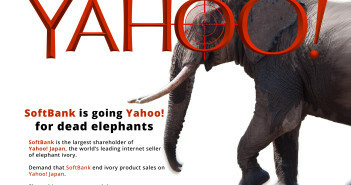 Those that are not shot as trophies become part of the legal lion skeleton export quota. The showing of this horrific Blood Lions film provided the campaign against captive lion breeding for hunting with a significant boost. 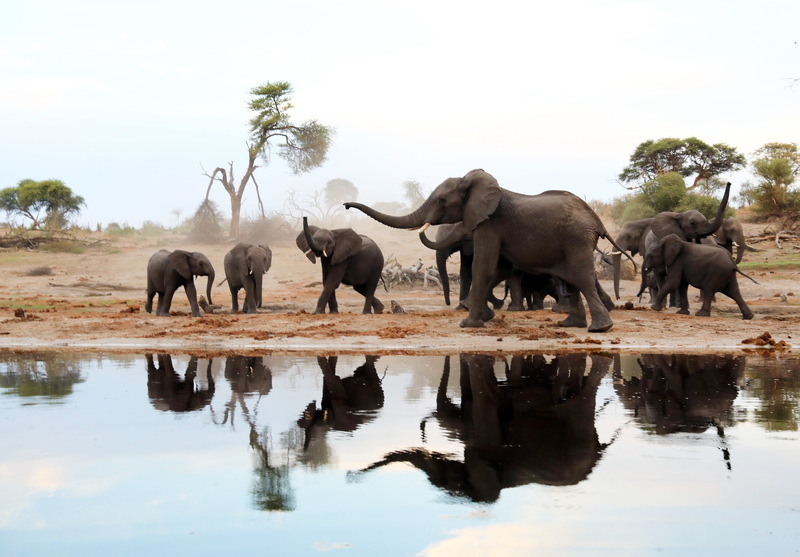 The film has powerful footage and a compelling narrative from a number of world-renowned conservationists and animal welfare experts, leaving viewers in little doubt as to what is taking place on many private farms across South Africa. Other than greed and ego, there are no reasons to be breeding lions in captivity to be killed in captivity. The film turned out to be a global tool for meaningful action against the CLB Industry. 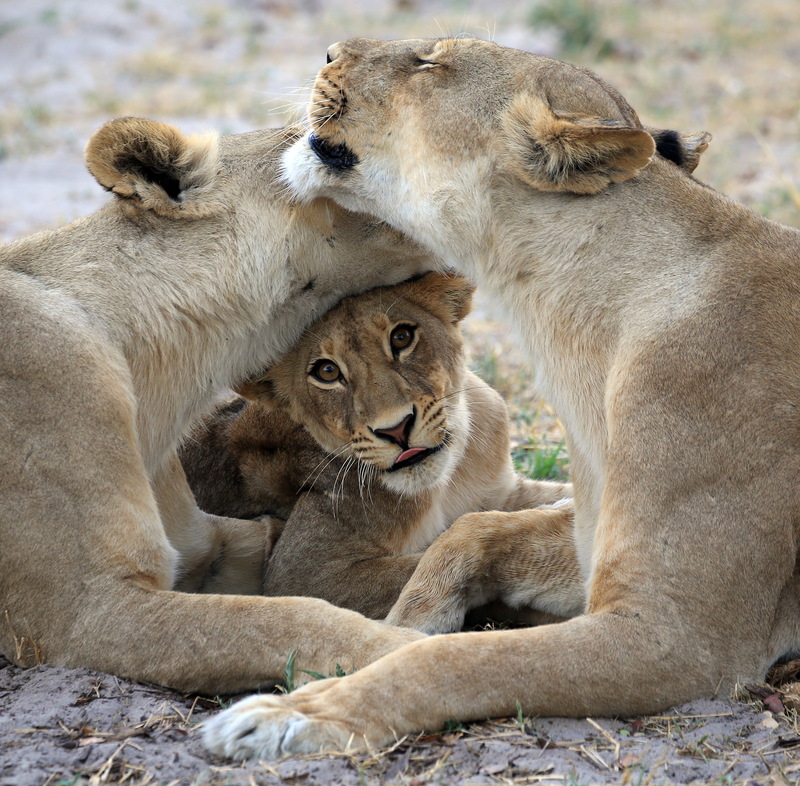 Consequent to these and many other global campaigns, the United States, Australia, France and the Netherlands moved to ban the importation of all captive-bred lion trophies and other iconic species, not to mention the 45 airlines that have placed embargoes on all Big Five hunting trophies. 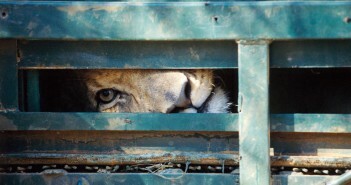 Similarly, Safari Club International (SCI), the world’s largest hunting club, turned its back on South Africa’s canned lion hunting industry, announcing it would no longer allow captive bred lion operators to advertise or market captive bred lions at its annual convention, and would reject all captive-bred lion entries for its record books. Thus, SCI finally closed the door on the future of captive lion breeding at their 46th Wildlife Sport-Hunting Expo, at the Las Vegas Convention Centre. 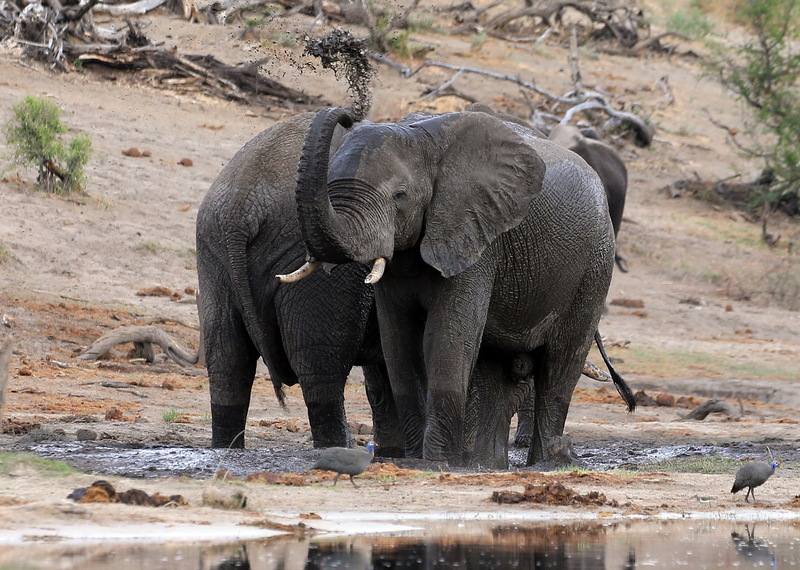 Similarly, the Dallas Safari Club, which is another large international hunting organisation, rejected the practice. The Club stated that canned lion hunting “is not a practice that is in keeping with its values of ethical and fair chase hunting”. 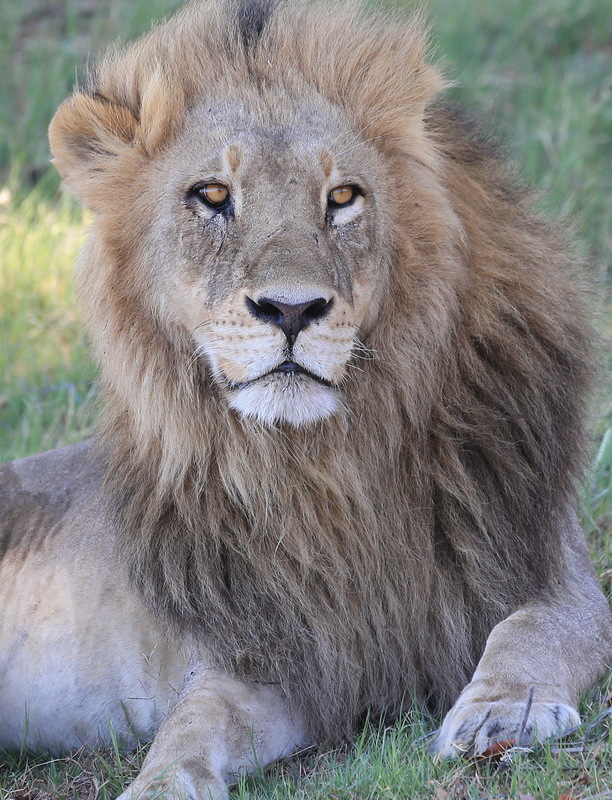 Several affiliate hunting bodies, including the South African Hunters and Game Conservation Association, Operators and Professional Hunting Associations of South Africa, the Namibia Professional Hunting Association, Boone and Crockett Club, and the Nordic Safari Club condemned the captive breeding of lions for hunting. 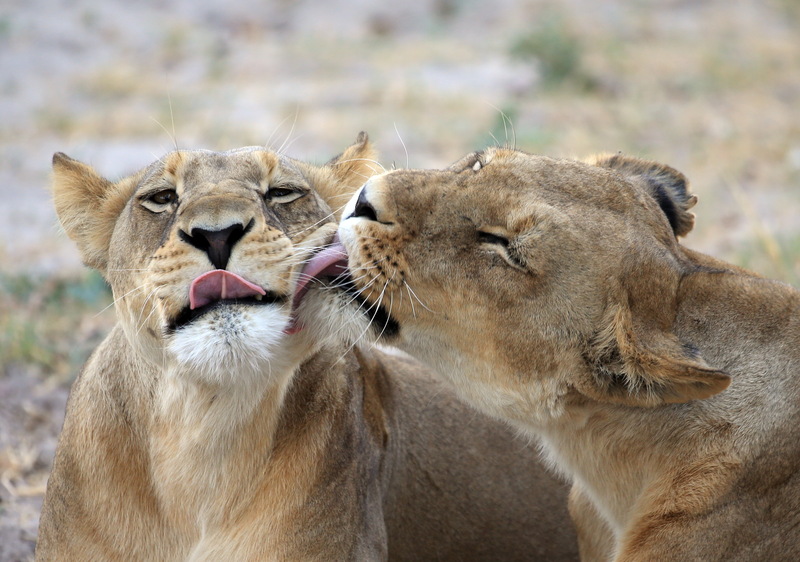 Furthermore, the Canned Lion Hunting Industry had been high on the agenda of the 2016 International Union for Conservation of Nature’s (IUCN’s) World Conservation Congress (WCC) in Hawaii. 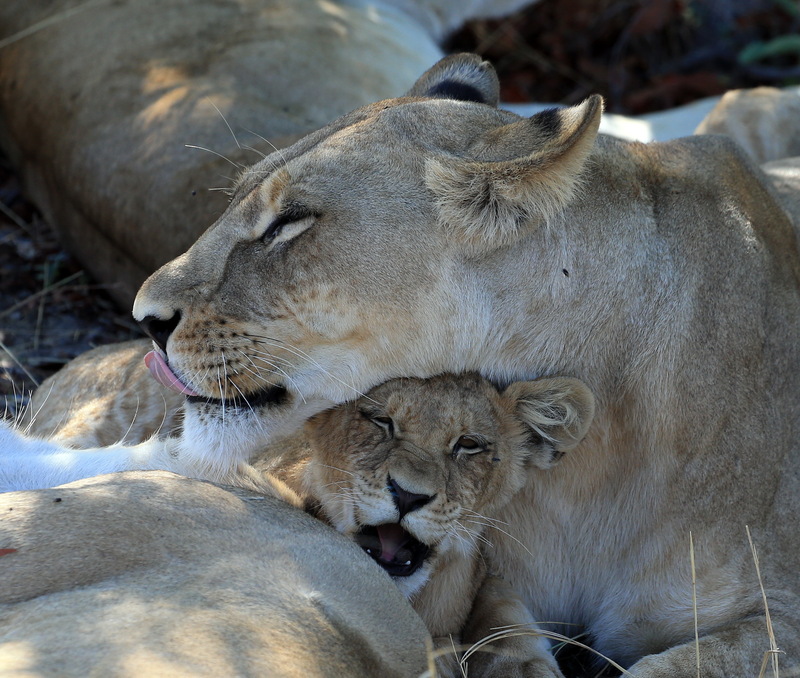 The IUCN called on the South African Government to terminate the practice of hunting captive-bred lions. 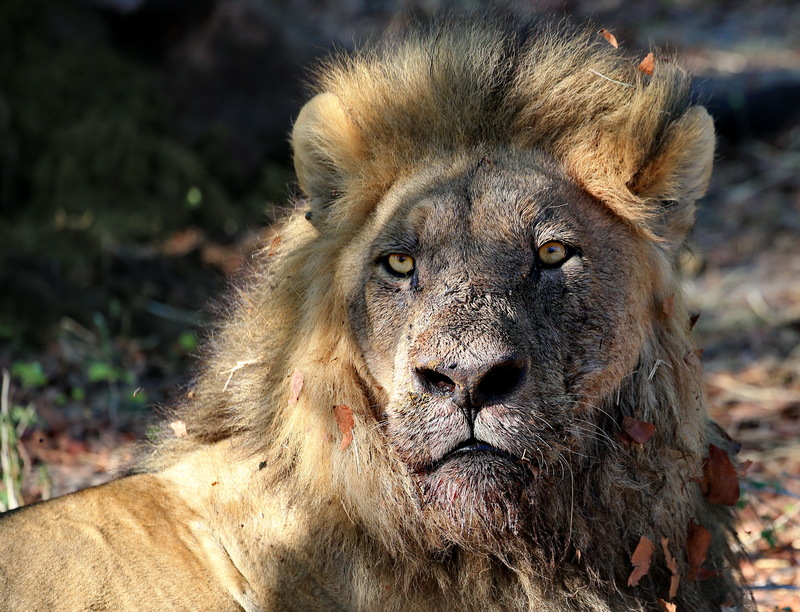 Equally, two South African hunting associations that practice canned lion hunting (PHASA & CHASA) lost an appeal to retain their membership to Europe’s top hunting organisation. 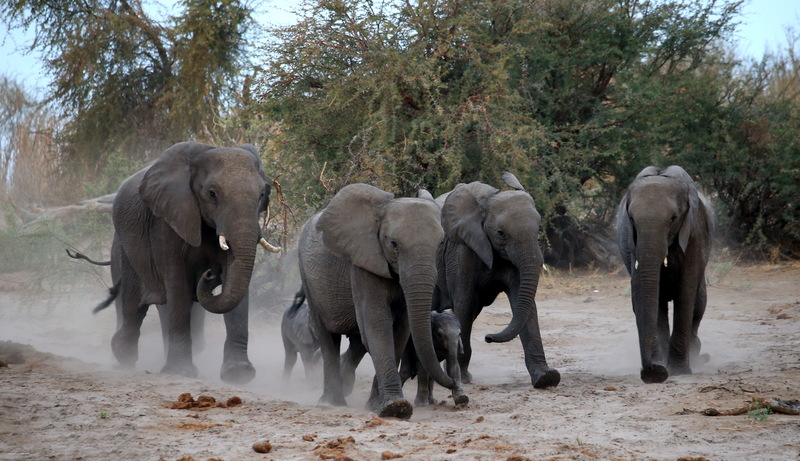 They were thrown out at the 65th General Assembly of the International Council for Game and Wildlife Conservation (CIC) held in Madrid in May 2018 for breach of policy. This follows a policy reversal by PHASA and CHASA in November 2017 to support the captive lion hunting industry‚ and permit their membership to engage in the practice of captive bred lion (CBL) shooting. 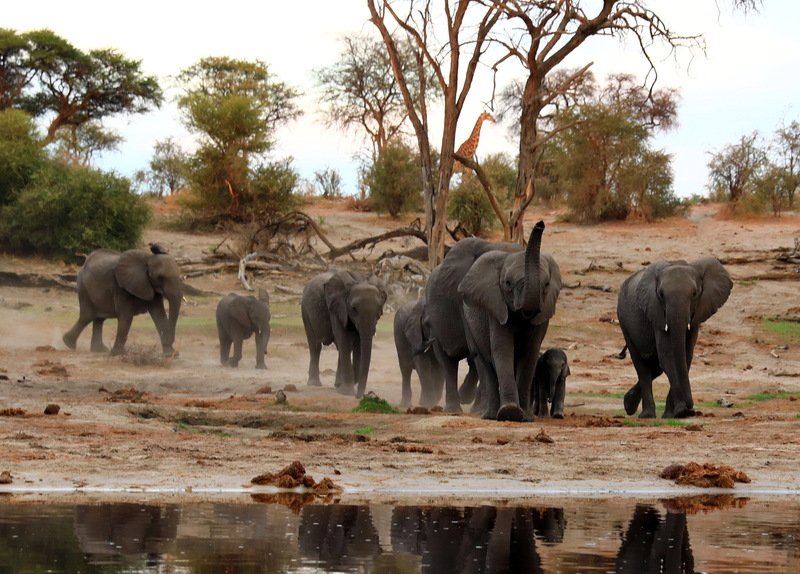 This led to the formation of a new association representing the interests of professional hunters, opposed to hunting of captive-bred lions, in South Africa. 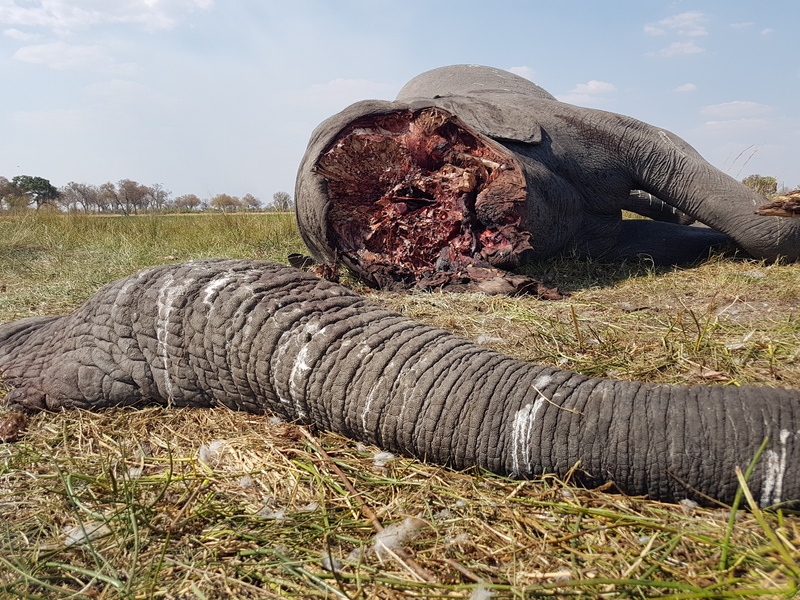 The mandate of the new body, the Custodians of Professional Hunting and Conservation South Africa (CPHC-SA) is to “promote only ethical and responsible conservation-based hunting principles, such as hunting only under fair chase conditions”. It was against this background that the Portfolio Committee on Environmental Affairs hosted a two-day Colloquium on captive lion breeding under the title “Captive Lion Breeding for Hunting in South Africa: Harming or Promoting the Conservation Image of the Country”. The Colloquium achieved an exceptionally high turnout, drawing speakers and participants from the captive lion breeding industry, local hunting associations and game conservation organisations, provincial nature conservation authorities, SANParks and the National Departments of Environmental Affairs and Agriculture, Forestry and Fisheries. Representatives of local non-governmental organisations (NGOs) and environmental activists attended in good numbers, speaking with one voice against the practice. Dr Mark Jones from the Born Free Foundation in the UK and Dr Ali Kaka from the International Council for Game and Wildlife Conservation (CIC) also spoke at the event, highlighting the drawbacks of hunting or rather shooting of captive-bred lions. Altogether 17 presentations were made over the two-day period, opportunities were also accorded to individuals to comment and/or ask questions. The Chairperson of the Portfolio Committee on Environmental Affairs, Hon Mr Mapulane gave an opening address and Hon Ms Edna Molewa, Minister of the Department of Environmental Affairs (DEA) gave the key note address.